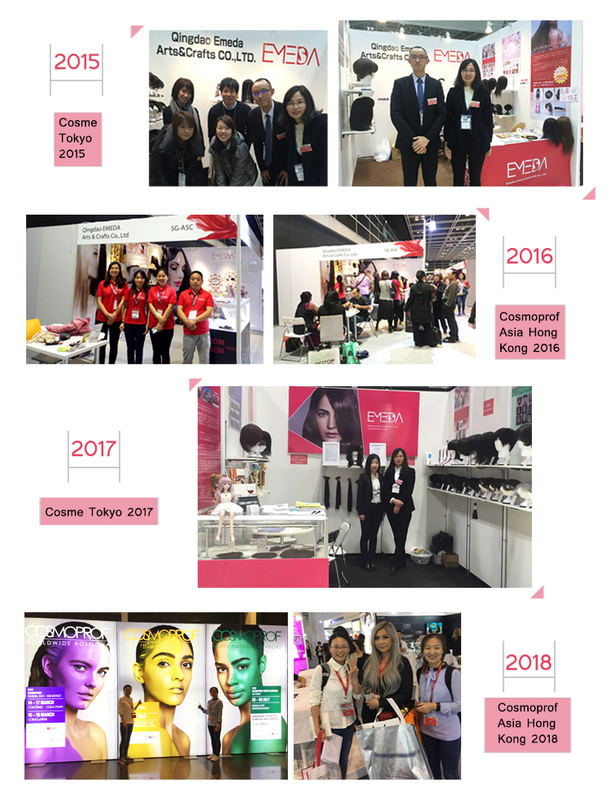 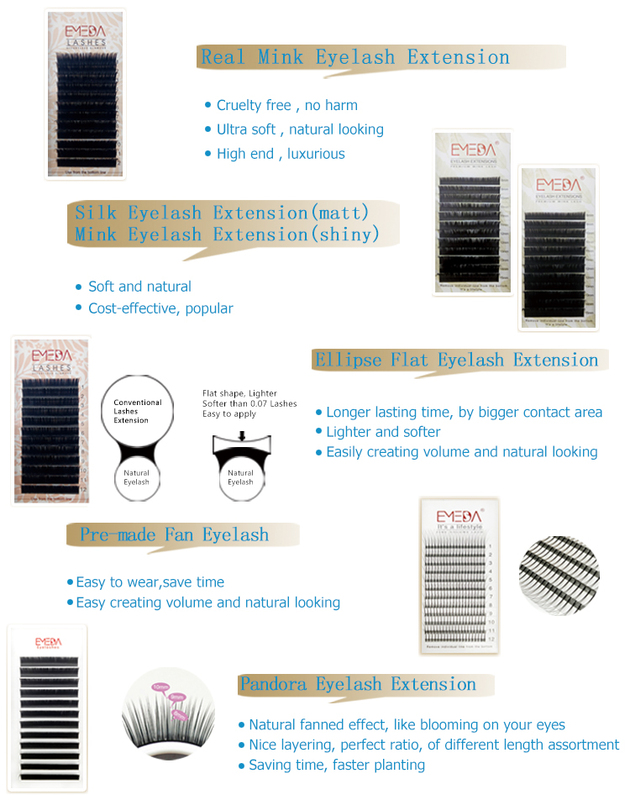 Real mink eyelash extension manufacturer.As a manufacturer, we can supply wholesale kinds of eyelashes extensions for you to choose. 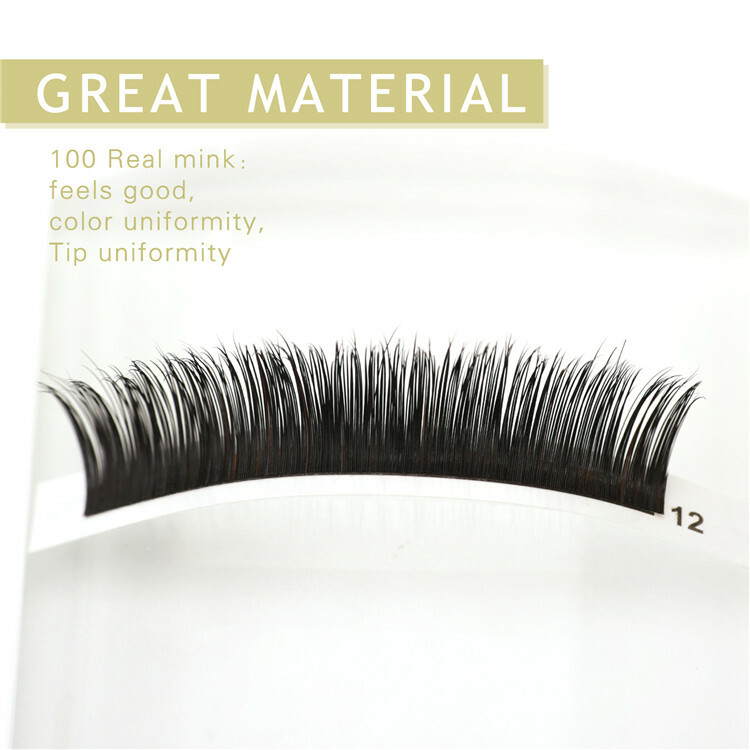 1.100% high quality mink fur. 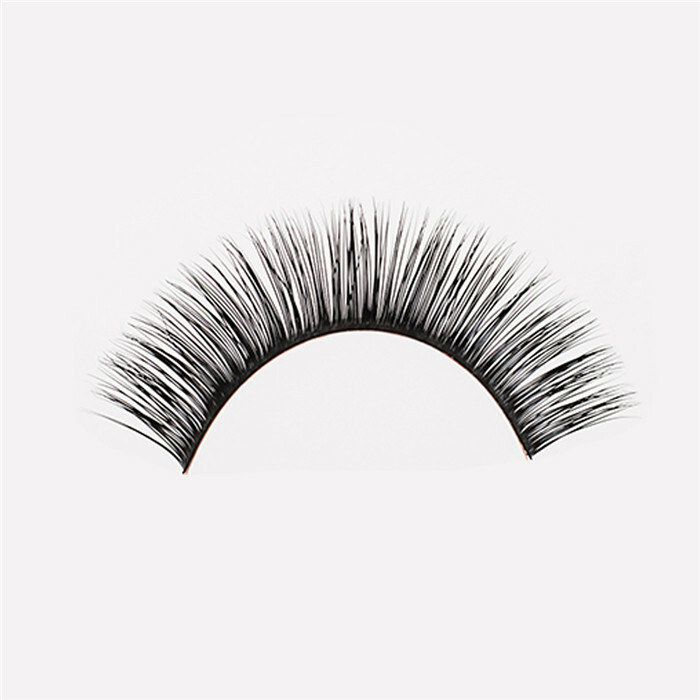 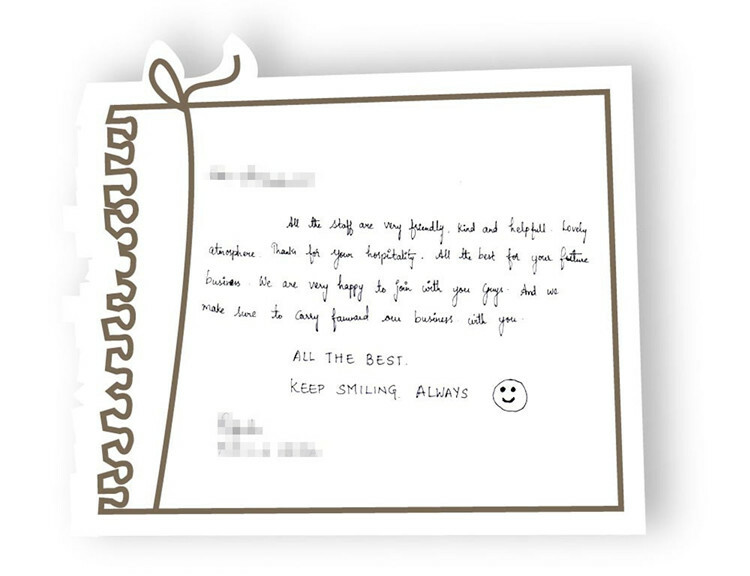 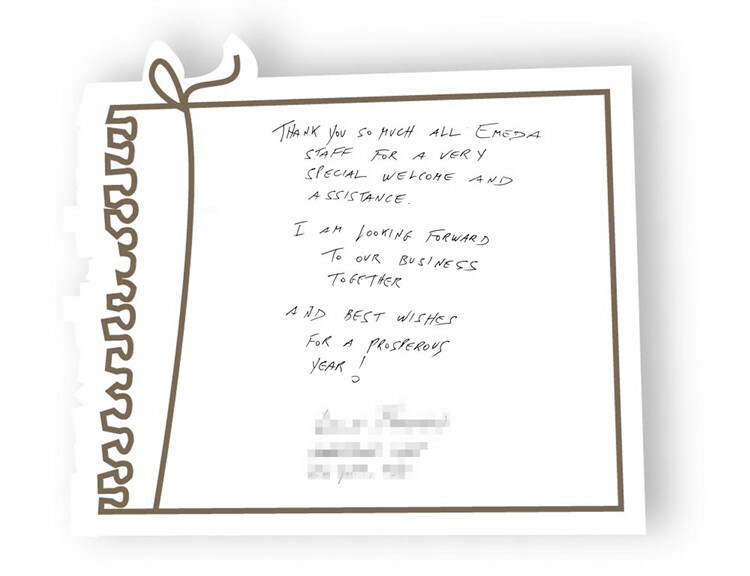 3.100% handmade by experienced workers. 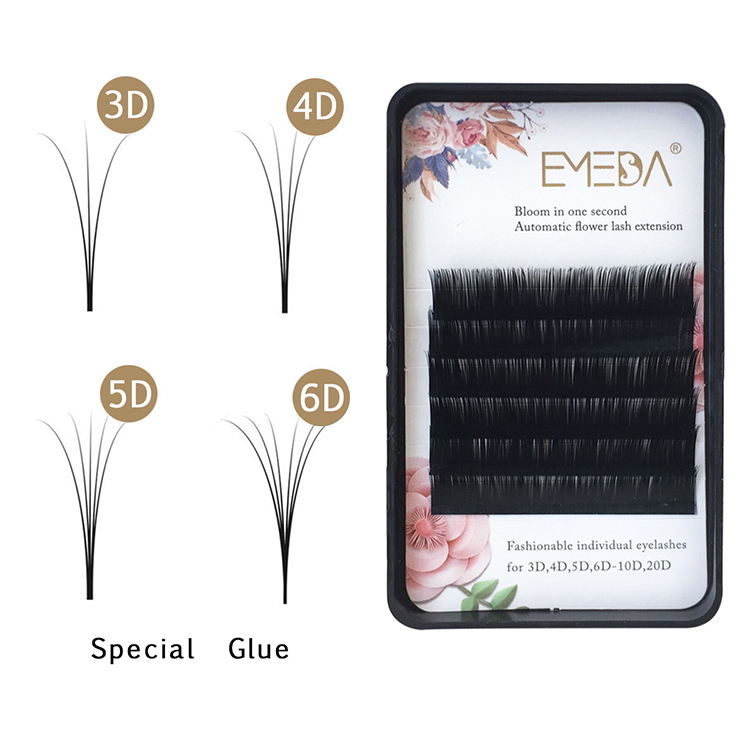 4.Suitable for creating a variety of makeups. 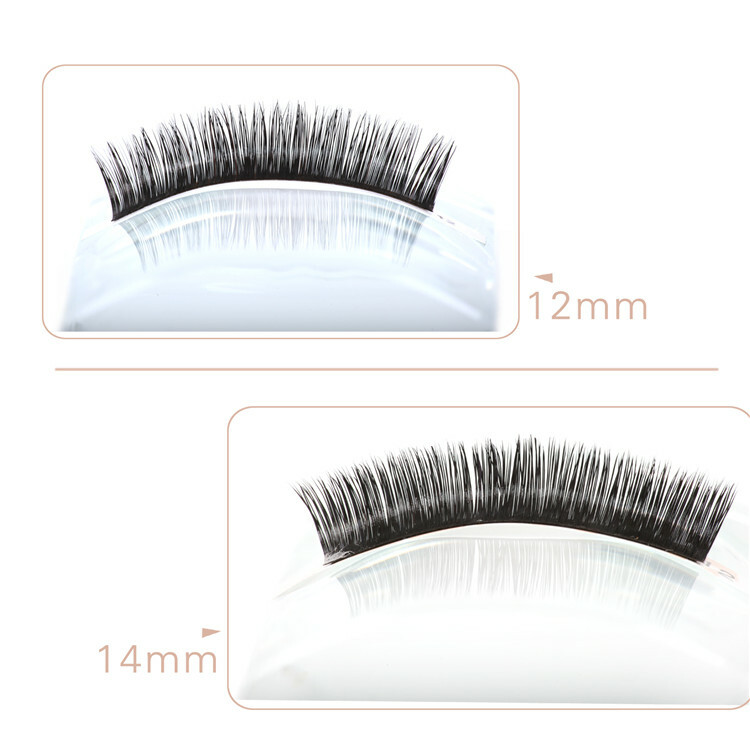 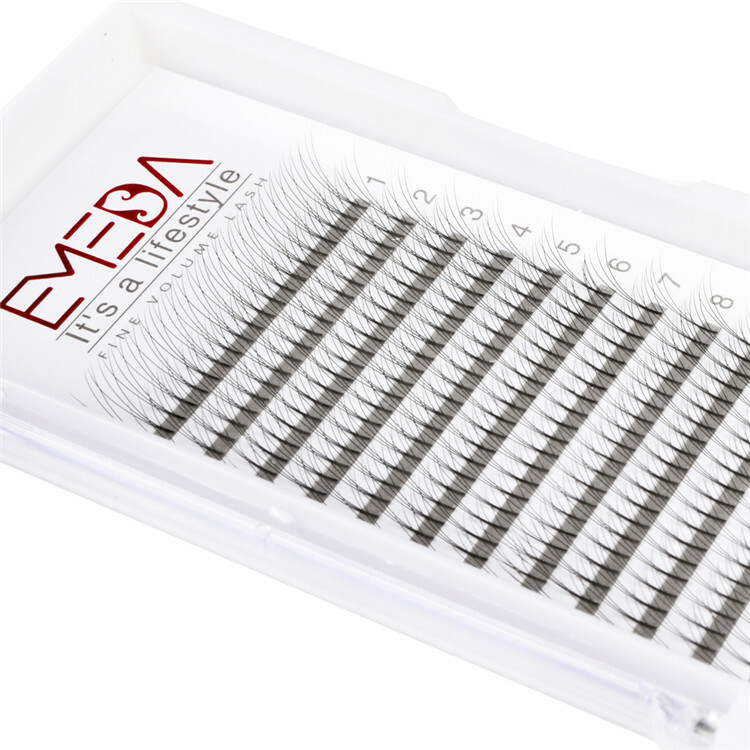 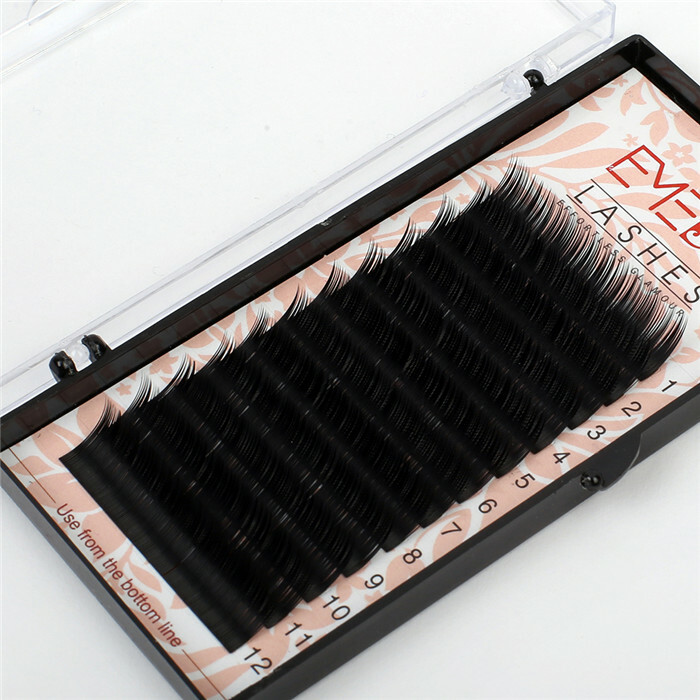 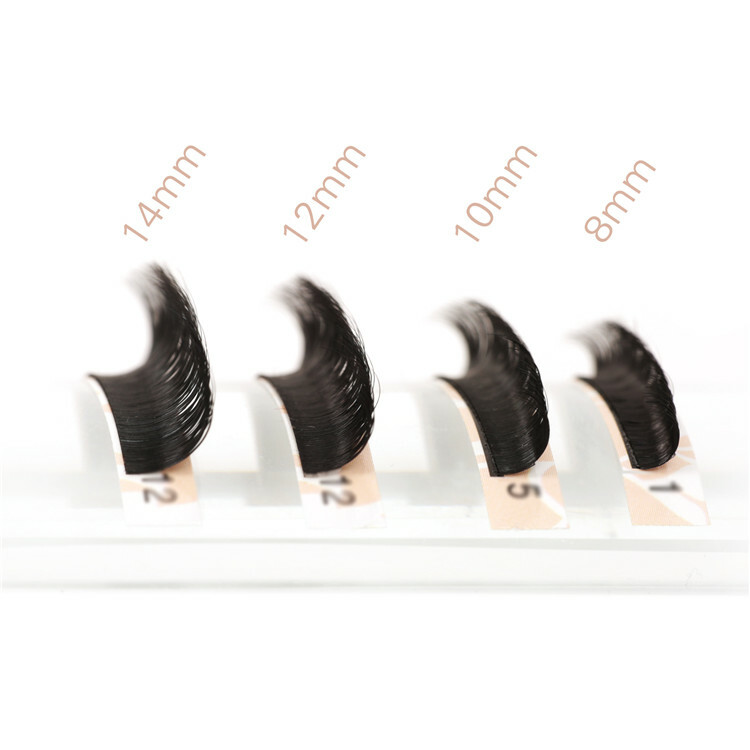 As a manufacturer, we can supply wholesale kinds of eyelashes extensions for you to choose. 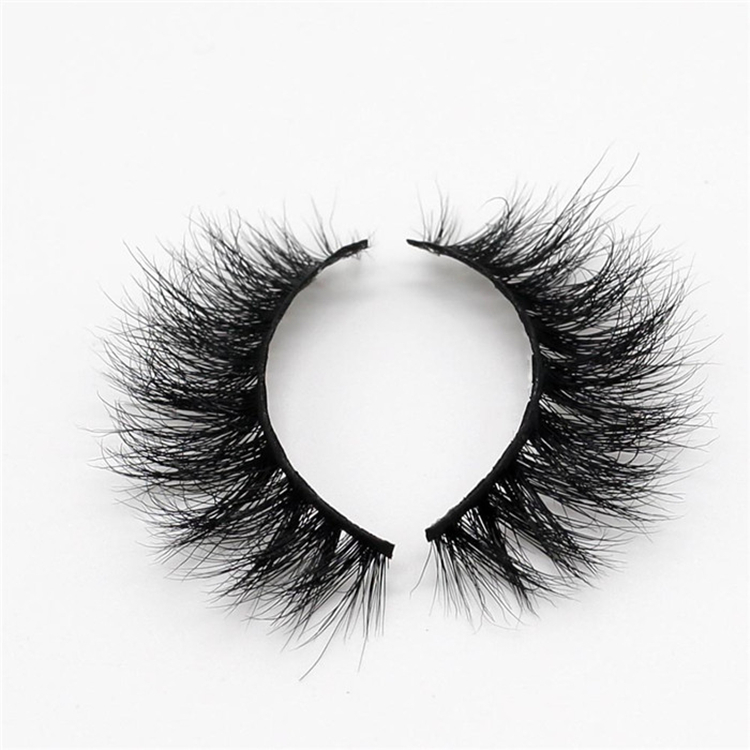 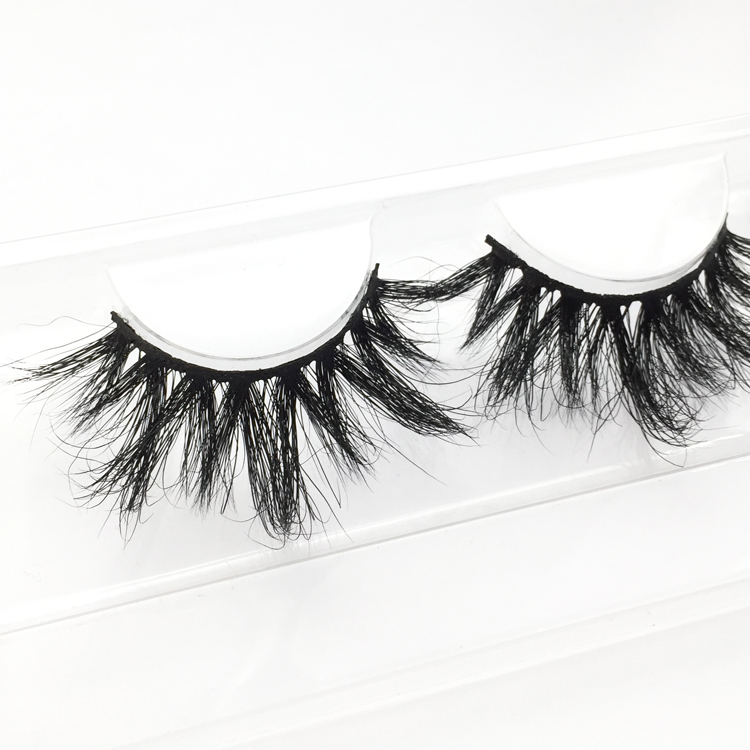 ●The eyelashes extensions are made from 100% real mink fur. 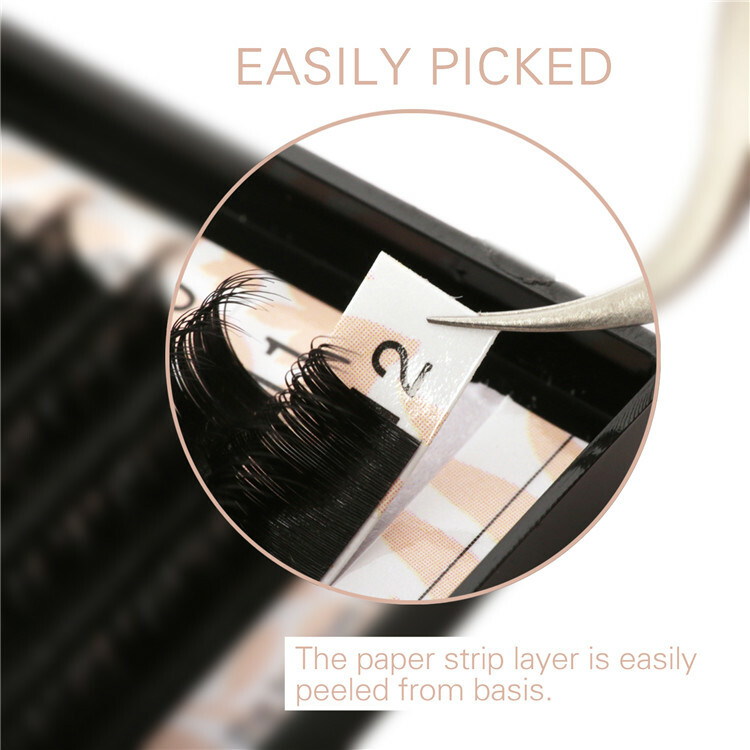 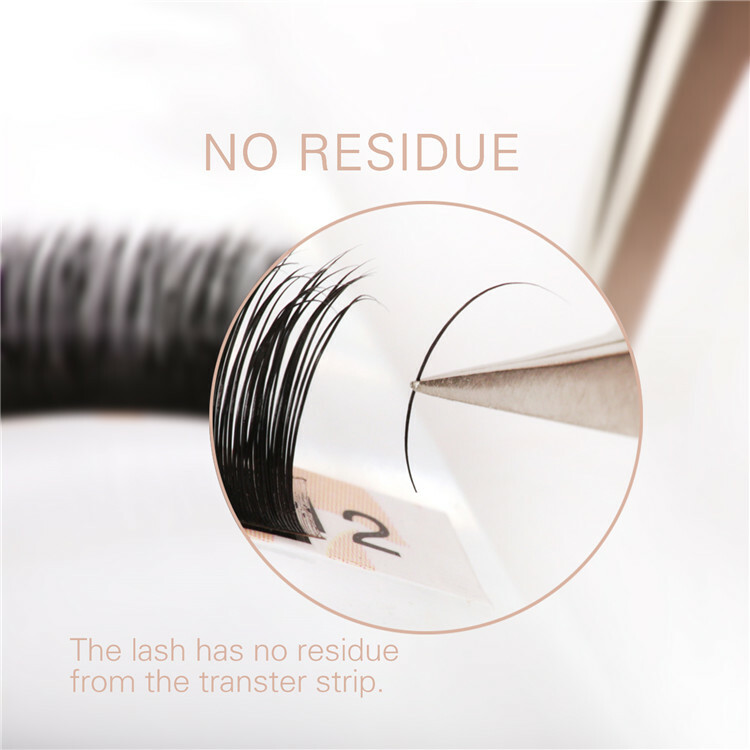 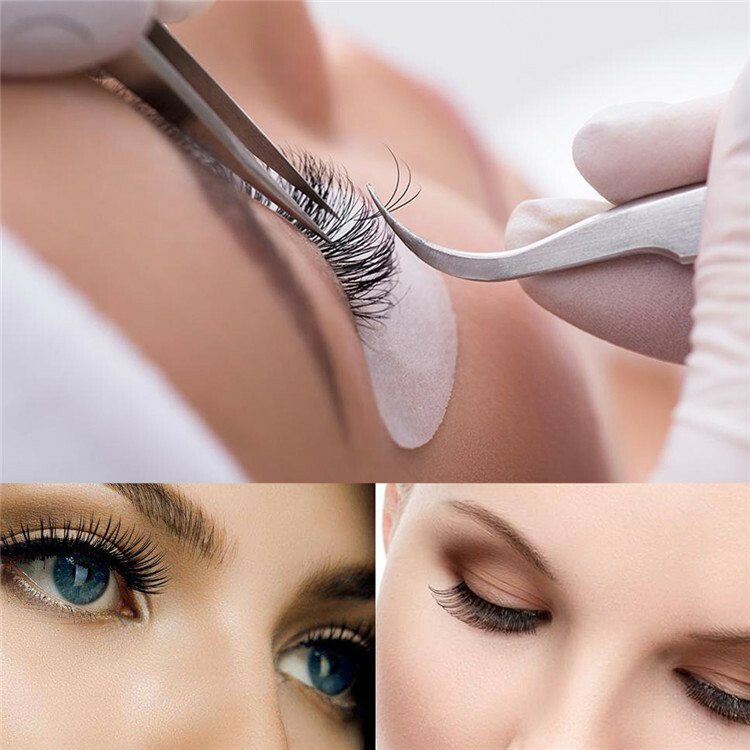 ●With the premium eyelash glue, easy to peel off, no kink, to save the applying time. 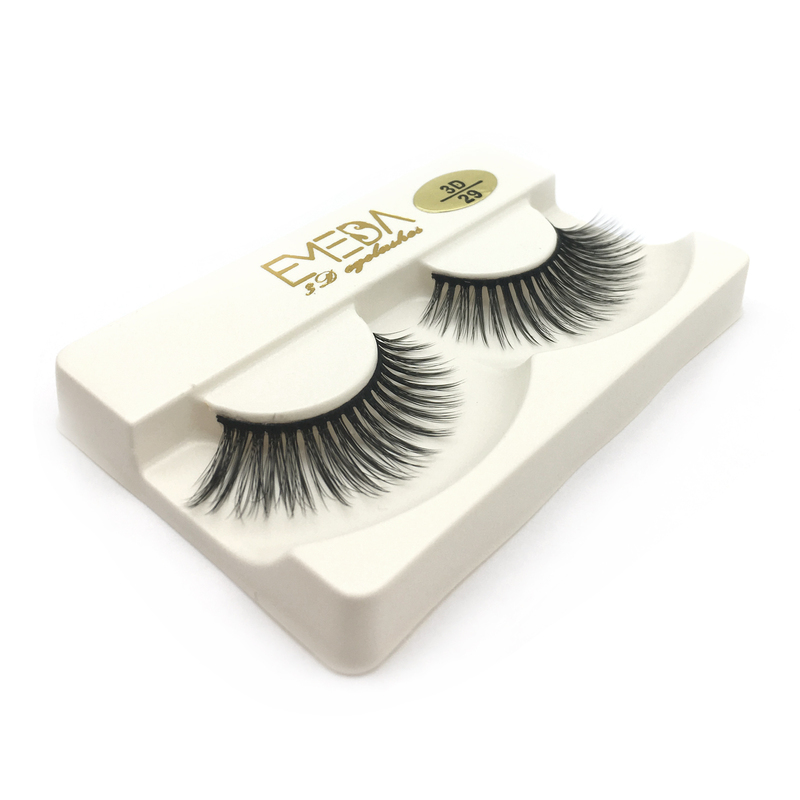 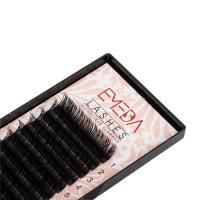 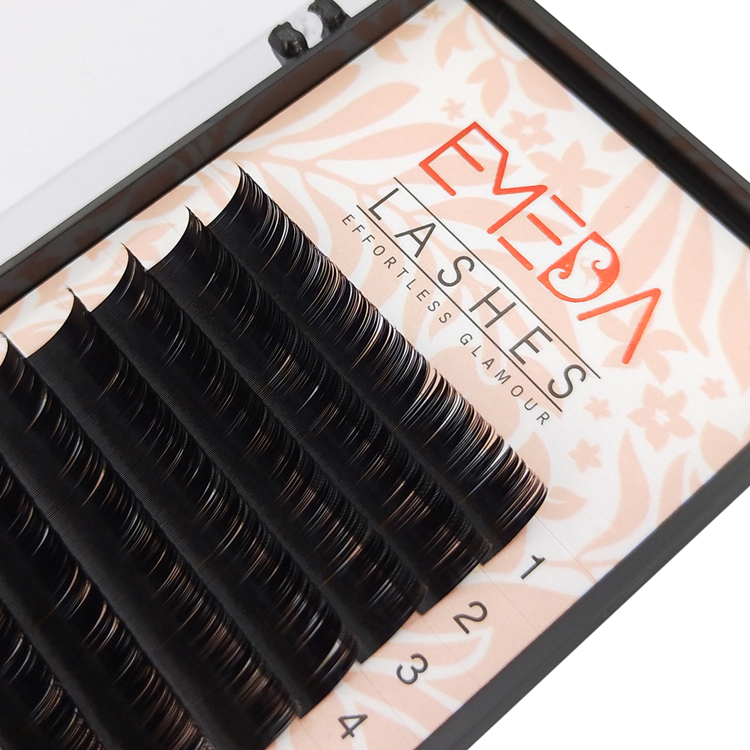 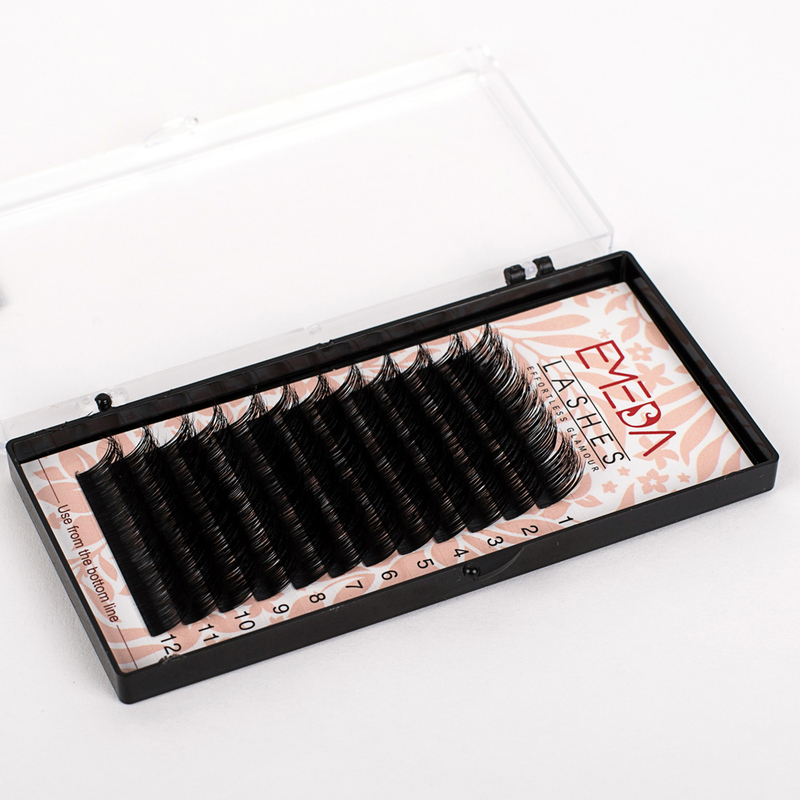 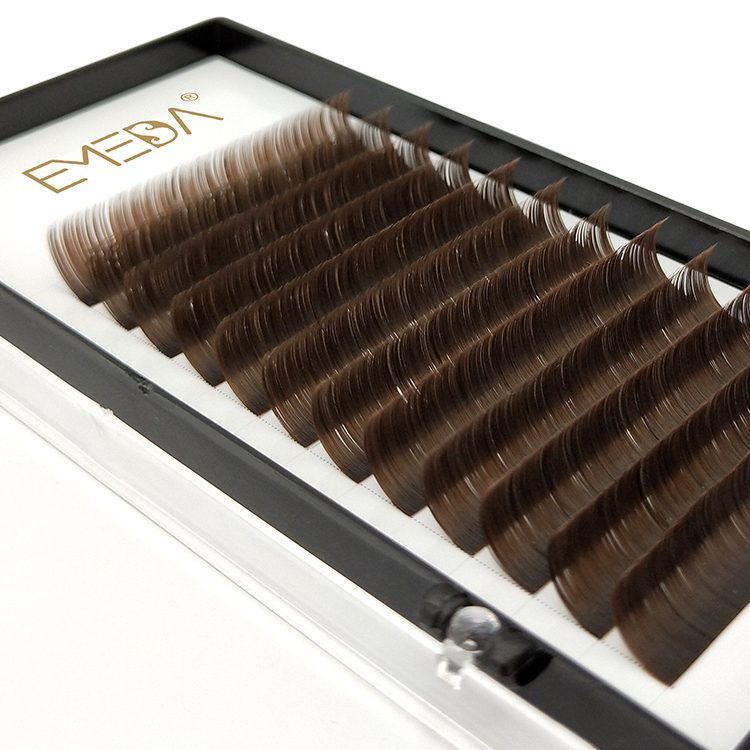 ●A refined,classy uplifting curl eyelashes so that your eyelashes light and silky like feathers.